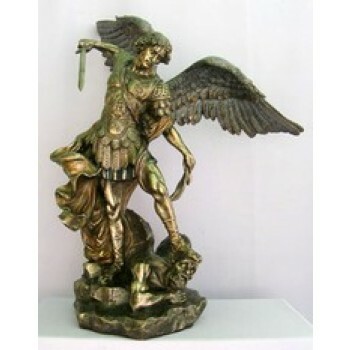 If you aren't sure which type of statue you are interested in, shop our selection of best sellers to find a wide variety of customer favorites. 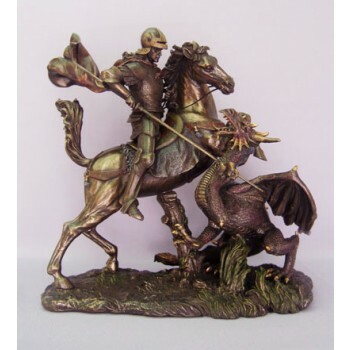 Our best sellers encompass a range of indoor and outdoor statues in a variety of shapes, sizes and styles. 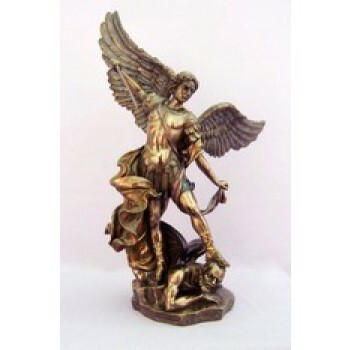 Choose a large 48-inch statue for your lobby or opt for a smaller bronze statue for a desk or shelf. The best sellers section will help you discover what's popular in the religious community. Browsing the best seller section will tell you which figures are in style right now and which type of statues are currently in vogue. Finding the right piece for your space is easy when you shop with Matthew F. Sheehan. Sheehan's has been serving the religious community since 1907. We strive to always have the latest collection of items at affordable prices. 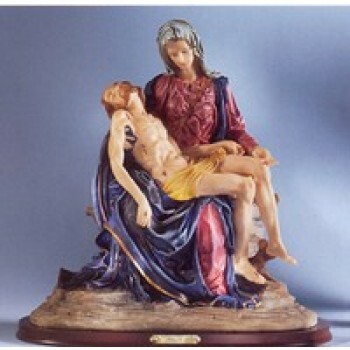 Take a look at our best sellers and know that you're seeing the highest quality, most affordable statues on the market. Pick your favorite style and have it shipped right to your door for added convenience.